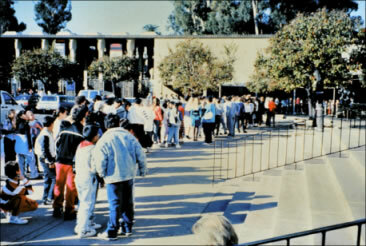 Thirty years ago, in 1989, "a miracle" happened in San Diego (US) when the biggest ever exhibition of Imperial Easter Eggs was organized in the San Diego Museum of Art, and was permitted by the then Soviet Union in January 1990 to travel to Moscow to be exhibited as first foreign exhibition inside the Kremlin walls. 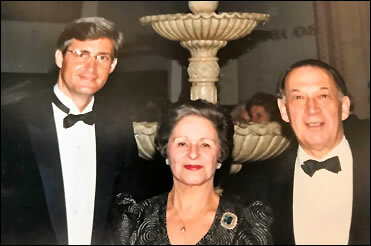 "She won over the Bolshoi Ballet, a Russian men's choir from Moscow, the Boris Godunov Opera, and eventually the center of this festival became the Fabergé Egg exhibition. One million people came to see it over the months it was here. 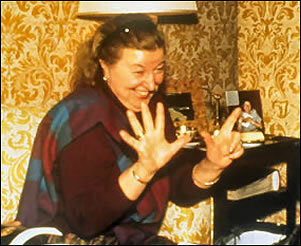 She made the Russians and Malcolm Forbes sit at a table and bid up the amount of Eggs they would send. 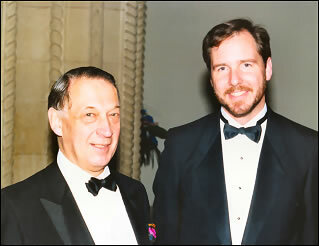 When the Russians offered one, then O' Connor would turn to Forbes and get him to offer one. They went back and forth, the last one was the Rosebud Egg offered by Forbes, but the Russians said wait a minute... that is awfully small... Forbes laughed and said ok, I will send one more to compensate. Then O'Connor went to the Royal Collection and convinced them to send theirs, as well as museums here in the US to lend theirs too. 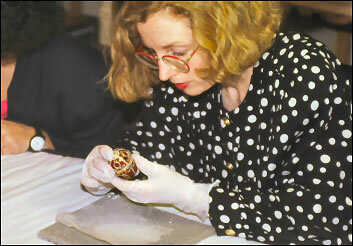 So eventually, she put together the largest Fabergé Egg exhibition ever." The Royal Collection sent its two Imperial Easter Eggs as it was only at this very exhibition that the 1901 Basket of Flowers Egg was recognized by George W. Terrell, Jr. in a photo displayed by the Russian participans of the 1902 Von Dervis exhibition. No less than 24* Imperial Easter Eggs were gathered together for this exhibition. A number never before and never after seen together since the fall of the Romanov Empire. 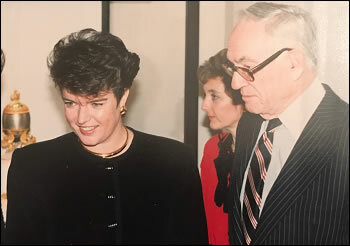 Malcolm Forbes lent 8 Imperial Easter Eggs, the Moscow Kremlin lent 8, the Matilda Geddings Gray Foundation lent their 3 Eggs, the Royal Collection of Queen Elizabeth II lent 2, and two eggs from private collections made it to the exhibition too. *At the time it was thought 27 Imperial Easter Eggs were present. Later scholarly insight "degraded" three Eggs to non-Imperial status. 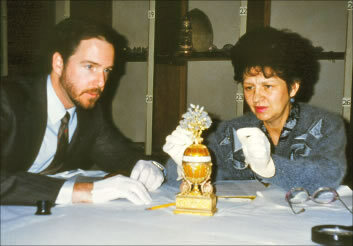 The 1900 Kelch Pine Cone Egg was present as the only "other Egg" since it was owned by Mrs. Joan Kroc, citizen of San Diego, supporter and major sponsor of the exhibition. The 24 Imperial Eggs and below the non-imperial, of which the Resurrection Egg today is considered to be the surprise to the 1894 Renaissance Egg, the Blue Enamel Ribbed Egg and the Spring Flowers Egg are no longer considered Imperial and the Pine Cone Egg today is identified as a Kelch Egg. After the venue in the United States, all but four Imperial Eggs, (the 1890 Danish Palaces Egg, the 1893 Caucasus Egg, the 1899 Pansy Egg, and the 1907 Cradle with Garlands Egg) traveled to Moscow where they were united with the two Eggs which had not left the Kremlin. 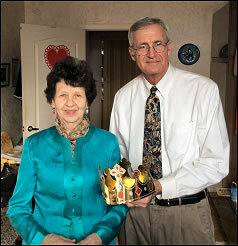 In the Kremlin were thus 26 Eggs exhibited, 22 having Imperial status. Behind the scenes numerous people worked hard to make the event possible. Many people from all over the world participated in one way or another making the dream come true for an exhibition of this scale to become reality. The Russians too believed in the dream of art and beauty. 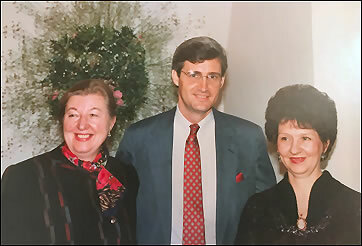 They sent their staff including the three Irinas, Irina Rodimtseva, Irina Polinina (Head of the USSR Diamond Fund, State Museums of the Moscow Kremlin and coordinator of the exhibition) and Irina Mikheyeva (Department of Foreign Relations, USSR Ministry of Culture) without whom the event never would have happened. Below Irina Polinina inspecting the Imperial Eggs in the vaults of the San Diego Museum of Art. 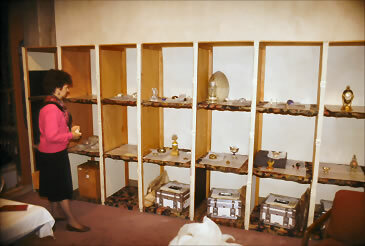 On the bottom shelf one can see some of the metal cases in which the Eggs were transported to and from the exhibition. 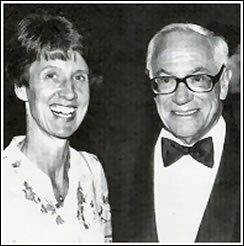 Christel Ludewig McCanless and Malcolm Forbes at the Exhibition. 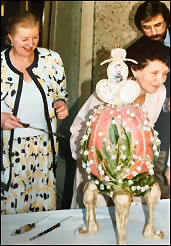 Lifelong friendships were made between the Russian participants and their Western colleagues, many of whom traveled to Moscow to follow the Eggs to the Kremlin Exhibition. 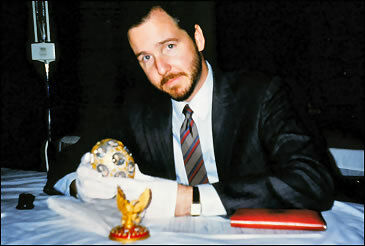 It seems unlikely that so many Fabergé Eggs will ever be together again. The value of these Eggs has skyrocketed in the past three decades and no insurance firm today probably would or could insure an event of this magnitude. Last but not least, in those days, 1989 - 1990, there was no email and no internet available to the public. Email only became widely used by the mid 1990's. 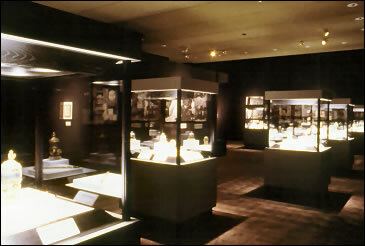 This make the organization of this exhibition even more remarkable! All exhibition photos on this page, personal collections of Timothy Adams and George W. Terrell, Jr.
Exhibition Poster - Gift to author from George W. Terrell, Jr.
 Timothy Adams and George W. Terrell, Jr. - personal email communications, January 2019 and earlier. Toby Faber, One Man's Masterpieces and the End of an Empire - Fabergé's Eggs, 2008, 248. 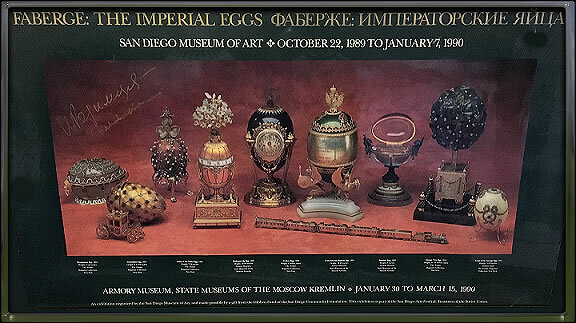 Fabergé: The Imperial Eggs, Exhibition Catalog, San Diego Museum of Art and Armory Museum, State Museums of the Moscow Kremlin, Prestel-Verlag, Munich 1989. English edition.